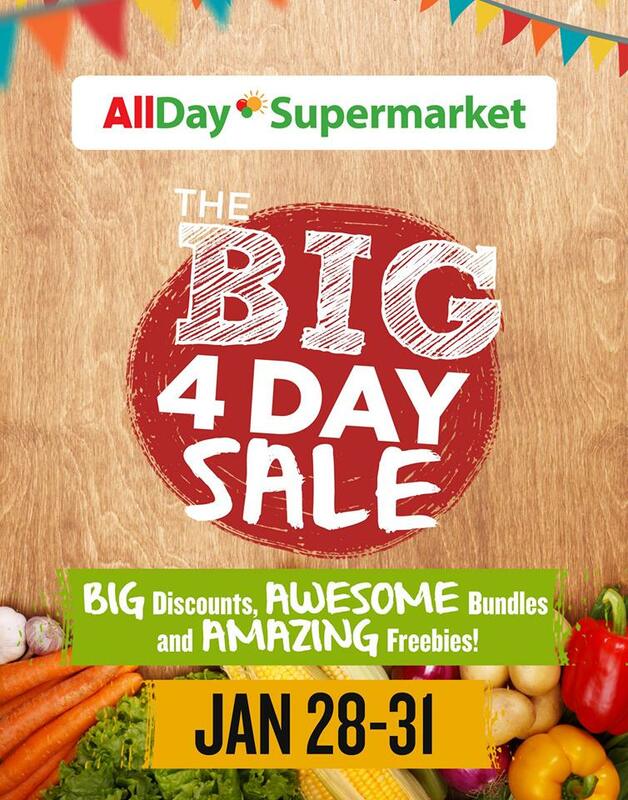 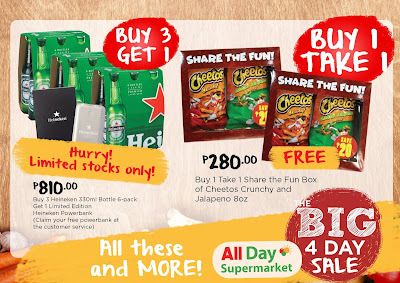 Go big on the first month of 2018 as All Day Supermarket brings you The Big 4-Day Sale! Get big discounts and exciting freebies from January 28 to 31, 2018. 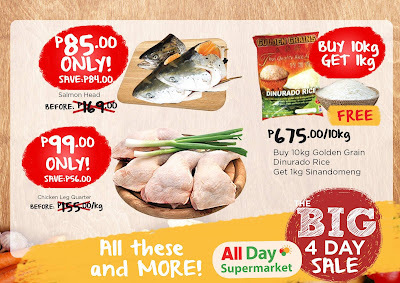 Don't miss out on these amazing deals at All Day Supermarket!